There was a big avalanche between Creblet and Col des Mines today. 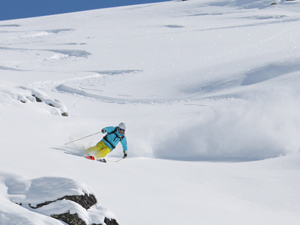 The avalanche was set off by a single skier. 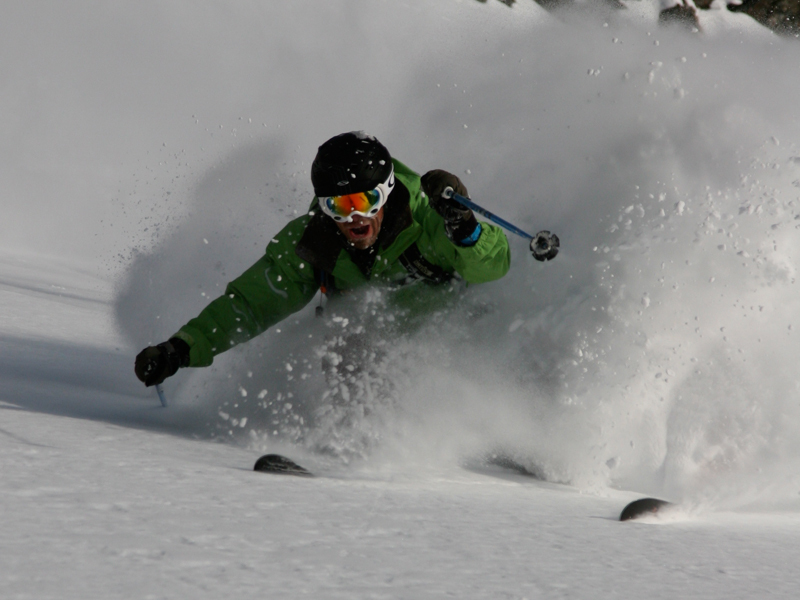 There were already tracks on the face before the skier set off the avalanche and the snow went full depth. 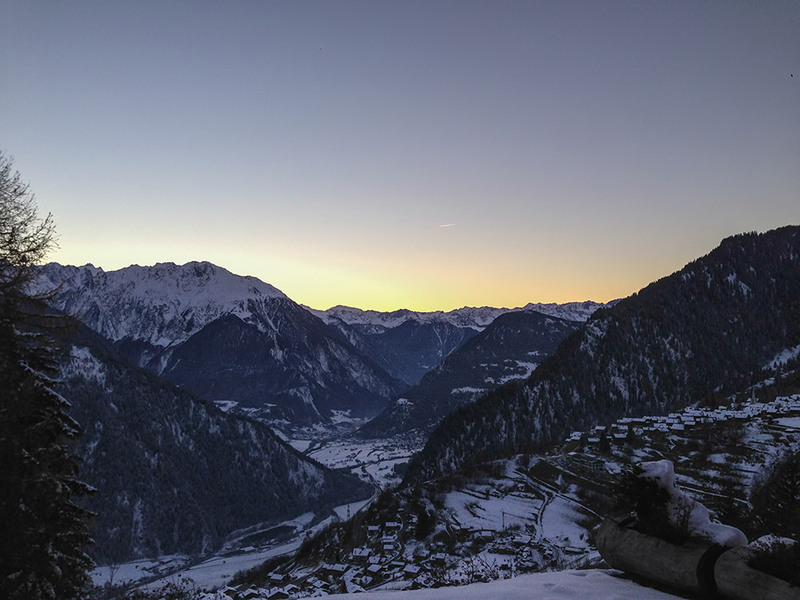 The ski patrol arrived in 8 minutes, a local guide who came from the Col des Mines area and helped to search from the top. When we saw the avalanche happening we immediately decided to check the lower section. Fortunately the ski patrol had already checked this area on this occasion and they concluded no one was buried this time. Be careful out there! 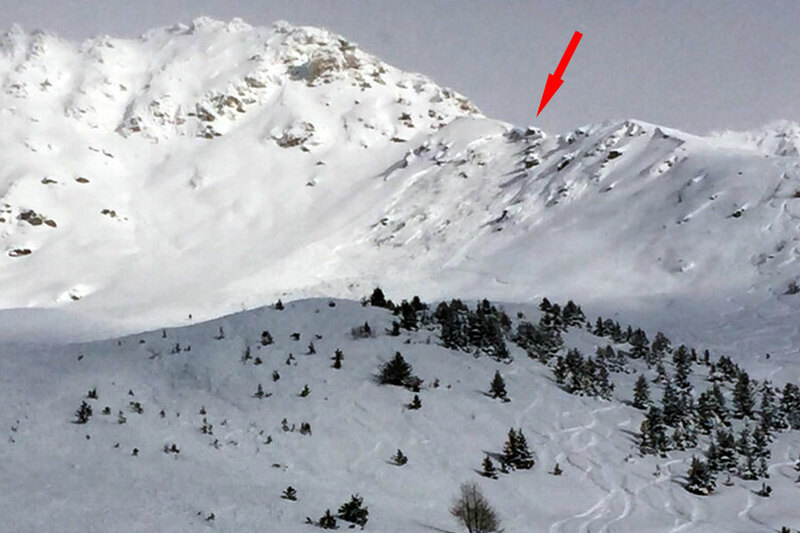 Note: always look above as avalanches can be triggered a long way away (800 mtrs or more). We saw skiers without transceivers skiing off piste today in this area and on their own!